People move jobs more and more nowadays, often into new fields, disciplines and roles. Our job titles may reflect this or they may not – I moved straight into my last role as “Senior Careers Consultant” – scary! As a PhD you may be moving into one of the most “rarefied” of atmospheres. A place where success is measured by your ability to search out new knowledge, argue your case, get stuff published, raise your profile, be good quickly. And all this in a team where your supervisor may be a world authority in your subject area and the surrounding post-docs may be up to speed on techniques, theories, “how the team works”. So it is not surprising that you may experience a form of what it known as “Imposter Syndrome” – the feeling that you will be found out at some point for not really “belonging”, not really being “up to the task”. This is something I have suffered from through careers in medicine, teaching, management and now careers work. The feeling that I don’t “know” enough, that I am surrounded by people who are much better suited to this career, more driven, more competent. The good news is that if you feel this way, you are not alone. A 2011 study by the International Journal of Behavioural Science found that 70% of us share this feeling at some point and that young people are more at risk due to advances in technology and particularly the tendency to compare themselves to others on social media. I am not a PhD and doubt I ever will be – research is something I engage in reluctantly. But I regularly meet PhDs who struggle in the early stages of their research to fit in and then lose sight of their talents and skills in the later stages. So how can you ensure that you ride out the early stages, when things are new and uncertain and learn to thrive on that newness? And how can you find ways to recognise your talents, strengths and achievements, even when you hit a brick wall with your project? Other PhDs, Post-Docs, friends, families and yes….your Supervisor. 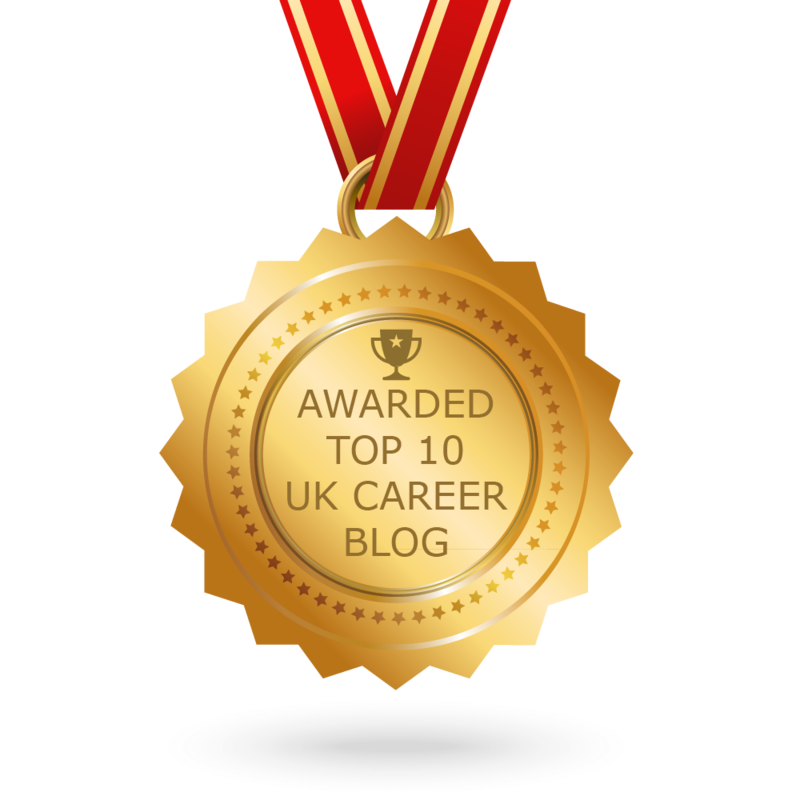 They will often help you to recognise that we all feel this way……I have met those in my own field who I looked up to as “Careers Gods” who still feel like imposters some of the time. These conversations can dispel the ravings of your “internal critique” and confirm that you are doing “OK or better”. Find ways to recognise your achievements. Some way to regularly note down progress, achievements, things you are proud of, can help to develop resilience and reduce stress. Make a regular time to do this. (let’s face it, it often feels like criticism) as a learning experience. If you do feel totally despondent when someone critiques what you are doing, think about why you are reacting this way, what impact it has on you. By welcoming mistakes and criticism and being curious about it, you can avoid the emotional cost of that despondency. In his book “Outliers”, journalist Malcolm Gladwell refers to how in some walks of life it takes 10,000 hours of practice to attain mastery. So you may need to exercise patience and think about whether your expectations of rapid success are realistic. I tried at least five careers before settling for my current vocation, perhaps because I failed to grasp that “expertise” takes time. I have found that expressions such as “I have no idea about that….”, “It might be a good idea if you go over that for me” have been great friends and allies in my battle with Imposter Syndrome. Of course you should use these phrases sparingly and be confident in what you do know and think. But honesty takes the pressure off and allows you to move on with what you do best – creating new knowledge, approaches and understanding. These are offered through Warwick’s RSSP programme. Tags: Imposter Syndrome, PhD. Bookmark the permalink. Previous post ← The ‘snowflake syndrome’. Are today’s students too touchy?